Put away that cell phone. No more texting or talking while driving (unless you have a proper hands free device). The law has been on the books in Ontario for a while, but starting September 1, 2015, the penalties get harsher. Now, in addition to higher fines, you’ll have 3 demerit points added to your driver’s license. So, be safe out there. 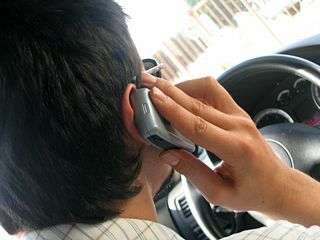 Do your texting and talking while you’re parked, not while you’re driving!